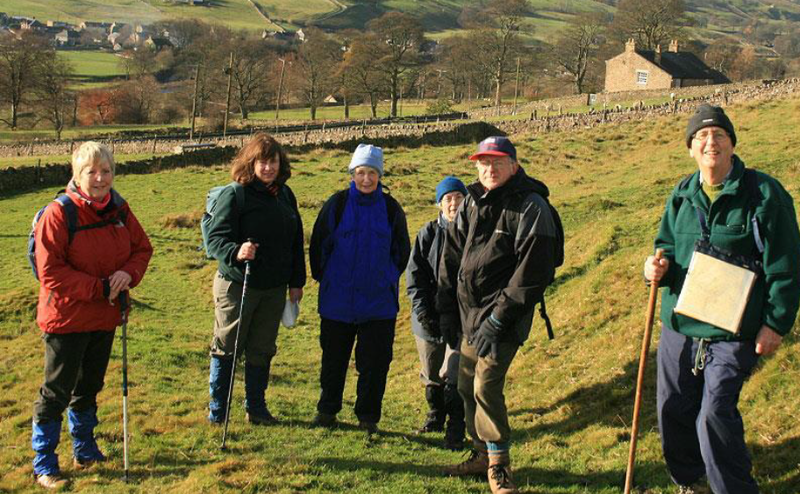 This mainly adult group meets once or twice a month to ramble in widely different countryside within an hour of All Saints’ Church. Walks range from easy/moderate, under 5 miles, to much tougher hikes, 8-10 miles. Occasionally there is a Family Ramble which is usually just under 3 easy miles and quite flat. Twice each year the Walkers go away for a long weekend to a rented property to be together, walking daily. Walkers meet like-minded people, share the good news and enjoy God’s creation. Dates of upcoming walks are always noted in the weekly information sheet available every Sunday in church.